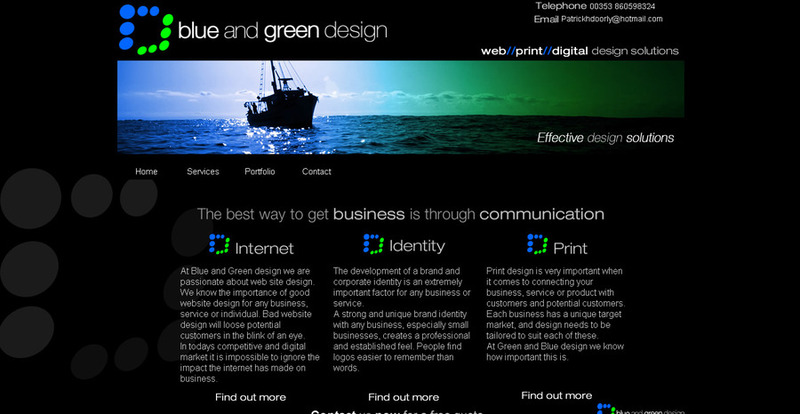 At Blue and Green design we are passionate about web site design. We know the importance of good website design for any business, service or individual. Bad website design will loose potential customers in the blink of an eye. In todays competitive and digital market it is impossible to ignore the impact the internet has made on business.